Just a guide for stuff you should know! Eliminating all the Counter Terrorists is pretty straight forward; just kill them all to win. The other method, planting a bomb, can be a little trickier to do, since the CT (Counter Terrorists) will be guarding the sites. In casual/competitive, there are 2 bombsites. These sites are clearly labeled "A", and "B". These are your bombsites. The terrorist carrying the bomb will need to plant here. When they plant, players nearby can hear a "beeping" sound, letting them know someone is planting the bomb. 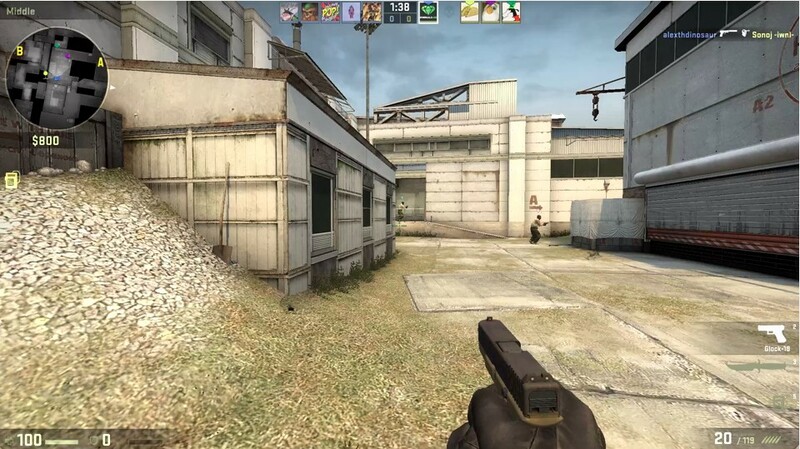 After they plant, a notification will show up in the middle/bottom of their screen, letting T and CT (Terrorists and Counter Terrorists) that the bomb has been planted, and it will explode in 40 seconds. CT side will try to get to the bomb and defuse it. If they don't, the bomb will explode killing anyone unlucky enough to be standing near it. CT side will protect the sites, or try to defuse the bomb in time. That was me playing on one of the more popular maps, Cache. The most popular map is probably Dust 2. ⚔️Casual: Regular game, will place you with random people if not in a group. Does not affect rank. First team to 8 rounds won wins. 15 total rounds. 10 players max per team. ⚔️Comp (or competitive): Game affects rank, 30 rounds, first team to 16 rounds win. 5 players per team. LEAVING WILL GIVE YOU A PENALTY. In this mode, you can buy armor (in casual you start off with armor). ⚔️Death Match: 10 minutes total, players compete with each other to have the highest number of points at the end. Different weapons give different amounts of points. Throughout the game, bonuses will pop up, which give you bonus points if you kill a PLAYER with that weapon. You also get 1 point for killing a chicken. Yes, a chicken. Doesn't affect rank. ⚔️Arms Race: Players start with certain weapons, and as they get kills they will progress through the sequence of weapons. 20 weapons total. Can not buy. Team leader (highest ranked player on your team) will automatically rank you up to the next weapon if you kill them. When you knife someone, you gain a level and they move back down a spot (so they will gain the weapon they had before). Last weapon is a golden knife. Doesn't affect rank. 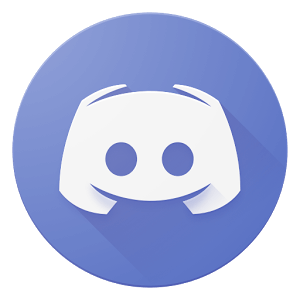 You can also play community servers by clicking "Play" and then "Browse community servers". There are also workshop maps which you can play! Simply hit "Subscribe" and relaunch CS:GO. Hit "Play" then you should see a tab which has all of your subscribed servers! You get ranks for winning/losing competitive ranks. Here they are! CT can either have M4A4 or M4A1-S.
For clarification, the molotov cocktail and the incendiary grenade are the exact same thing, with only different names and looks. There are many maps in game! Competitive: All maps can be played here! Operations are like special events where you can play on special maps to earn rewards. It is completely free, but you can also buy the operation pass (🎟️) to unlock a coin, and an extra thing that is like campaign mode. It's called guardian. It's a 2 player mode where you work to complete the special challenge. You earn xp by playing guardian and completing the weekly event, which cycles through War Games, Wingman, and Weapon's Expert. War games has 6 different games. I will explain below. Disclaimer: This is for the current event, Hydra. I can not guarantee for next event! Flying Scoutsman: Low gravity, can not buy, only SSG. Heavy Assault Suit: Casual, but with a Heavy Assault Suit. 200 armor, faster weapon switch, slow movement. Headshots Only: Only headshots do damage. Stab Stab Zap: Rechargeable taser and knife only. Hunter-Gatherers: Like Death Match, though you work with your team to earn dog tags that drop on death. Trigger Discipline: If you miss a shot, you take damage proportional to the damage of the weapon. You can't die by missing a shot. Tip: For trigger discipline buy molotov's and HE grenades. Lot's of players will be at 1 health, and a grenade/molotov is a great way to finish them off! Disclaimer: For the picture above, not all people will be like this person, who needs to learn common sense. Some will be more sneaky, pretending to be your friend. Also: Never do trades where you have to send the item over for "proof". They may or may not be legit, but it's better to be safe than sorry. You may have noticed that I have added a moneybags emoji to the word. That's because skins can be quite pricey. There a a few ways to get skins. You can open cases to get skins. Each case has different sets of skins you can get. To get a case, you can buy them on the community market, or get them in game from drops (I'm aware you can trade, gamble, or get them from sites like this, but that is uncommon really, because they are so cheap most players aim for higher up). To open it, you need a key, which you can get from all the ways above (gambling, trading, buying them, or sites like this) EXCEPT from cases. If you have extra money, you can try this method, although it is rare to strike profit. It is fun to watch though! The next method is gambling. I know in interspanky's tutorial (listed here: https://www.bananatic.com/bananapedia/how-to-get-better-17 ), he/she currently lists that you can only gamble if you don't live in the U.S. . That's not true (I mentioned that in the comments). Anyone can gamble, as long as your 18+ of age. Some case opening sites have it at 13+, but they don't have as many features as other 18+ sites. Next on our list is trading. You can trade for skins. The problem is that to trade, you need to have skins. You can earn some from drops, but usually they aren't very good skins. I've heard you can get super rare drops ($1000+) on Tuesdays. Either way, you can join trading servers or sites to trade. If you don't like that, just post it in the CS:GO trading forums! Next is buying them. Just go to the community market to buy them. You can also head on over to sites that sells skins for cheaper prices. Some require you to be 18+, some don't. Just read the TOS. Next are these kinds of sites, where you work for them. If you work hard in your spare time (don't get addicted!) you can get nice skins pretty frequently. I will post other sites like this at the end. Lastly are skill-based sites, where you can earn skins by playing CS:GO! These are skill-based, so if you are good, you can earn lots of them, fast! I will post a site at the end. 1. Impersonating someone on you friends list and asking to "borrow" and item. They will never give it back. 2. Sending you to a site where you deposit your skin, but when you gamble/use up all your cash, you won't be able to withdraw. Ever. 3. Sending you malware, or sending you to a site with malware. Honestly, don't download anything. Especially if you don't have a system to scan your downloads. At least check it out, look for reviews, stuff like that. 4. Like #2, but they copy a site so it looks super legit! But if you look at them, they just edited the url and the name. A common one is copying a site called FarmSkins. 5. Threats/Blackmail: Not very common, but still. 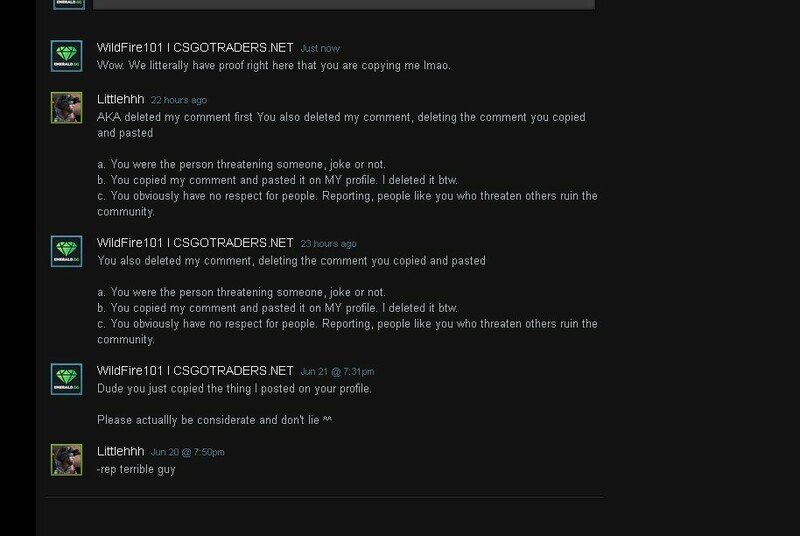 Some people threaten other to give them skins or they will report them, or something like that (I will hack your Steam account, I will ban you, I will give you -rep). Don't believe them, report them! 3. Download workshop maps to train your reflexes. I spent a lot of time making this guide. If you liked it, please help me out by liking this guide and maybe adding a nice comment below! If you would like to see anything added, make sure to comment it below! Earn points by watching videos, completing surveys! You can also do coinflips/roll the money to maybe gain more! Withdraw for giftcards, CS:GO skins, and more! There is a daily reward too! Case opening site, you can un-box COOL skins! 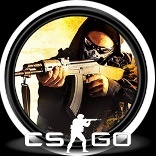 Earn points by winning 1v1 games in CS:GO! Free matches, sign up today! There is a daily reward too! Watch videos to earn tickets, which you can use to enter raffles! If you don't want to enter raffles, there is also a market too. There is also a daily reward! Thanks for reading this, hope you have a great day!